The Prime Minister of Malaysia, YAB Dato' Sri Mohd. Najib Bin Tun Abdul Razak, today introduced Malaysia's Islamic finance marketplace to the world and the new iconic brand identity - "Malaysia: World's Islamic Finance Marketplace", marking a significant milestone in the development of the Islamic finance industry in Malaysia. The Prime Minister also took the opportunity to extend an open invitation to the global financial community to collaborate with and mutually benefit from Malaysia's Islamic finance marketplace that is complete with a comprehensive regulatory, supervisory, Shariah and legal framework. Malaysia has in place a comprehensive and progressive Islamic Finance Marketplace that has grown significantly over 30 years. Global industry players and market participants can take advantage of the innovation, expertise and deal flows that emanate from Malaysia's Islamic finance marketplace for business deals from anywhere in the world. 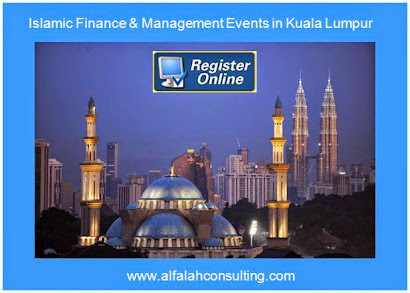 The current level of sophistication of Malaysia's Islamic finance marketplace is the result of the concerted efforts of Bank Negara Malaysia and Securities Commission Malaysia, Shariah scholars and the Islamic financial industry community. Malaysia's marketplace drivers can also leverage on Malaysia's comprehensive marketplace framework to further drive the development of the industry through thought leadership, innovation and increased cross border, multicurrency deal flow for business deals. 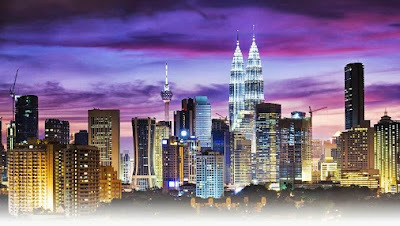 Malaysia has consistently emerged as one of the leading destinations in Islamic finance, particularly in the Islamic banking, sukuk and Islamic equities markets. 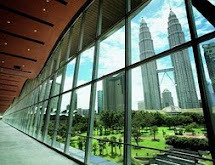 Malaysia has taken the lead in a number of global rankings in the areas of regulation, products and services, infrastructure, ease of doing business, risk management and audit as well as statistics, marketing and education. The recent inaugural issuance of a Murabahah-based Government Investment Issue (GII) is an important development in the Islamic financial industry. The RM4.0 billion issuance of GII under the widely accepted structure of Murabahah was 2.92 times oversubscribed; the highest bid-to-cover year-to-date, translating into a highly competitive yield. Malaysia's Islamic finance marketplace is today characterised by a robust regulatory, supervisory, Shariah and legal framework, a deep primary and active secondary sukuk market, an efficient price discovery mechanism, a diverse talent base with global capabilities and an efficient system for multi-currency clearing and settlement. The key components of Malaysia's Islamic finance marketplace include Islamic banking, Islamic capital market, takaful and re-takaful, Islamic money market, professional ancillary services, talent development infrastructure and Islamic fund and wealth management. To provide a comprehensive view into Malaysia's Islamic finance marketplace, showcases the Expertise, Innovation and Deal Flows that are emanating from Malaysia's Islamic finance marketplace. The Malaysia International Islamic Financial Centre (MIFC) initiative was launched in 2006 to develop Malaysia as an international marketplace for Islamic finance. 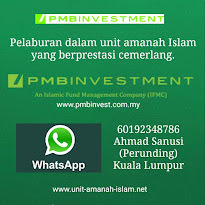 Since its inception more than 30 years ago, Islamic finance in Malaysia has progressed and developed into a sophisticated Islamic finance marketplace that is characterised by a robust regulatory and supervisory framework, a deep primary market and active secondary sukuk market, a diverse talent base with global capabilities and connectivity, and product breadth and depth. 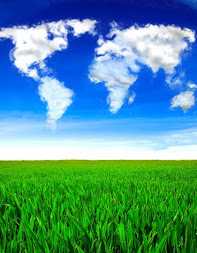 The Malaysian marketplace also provides an efficient system for multi-currency clearing and settlement. 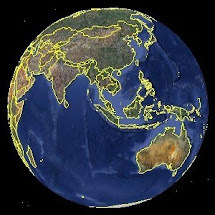 The MIFC initiative comprises a community network of the country's financial sector regulators, including Bank Negara Malaysia (Central Bank of Malaysia), Securities Commission Malaysia, Labuan Financial Services Authority and Bursa Malaysia (Kuala Lumpur Stock Exchange), Government ministries and agencies together with industry participation from the banking, takaful, re-takaful, capital market institutions, human capital development institutions and professional ancillary services companies which are participating and working collaboratively in Islamic finance. Malaysia welcomes industry practitioners to conduct international business in Islamic finance, while enjoying a highly conducive business environment. As a destination for financial investment, Malaysia offers a marketplace for global Shariah-compliant investment opportunities via a wide range of international financial institutions, extensive expertise and an array of Islamic financial products and services.